Blackout blinds are perfectly designed to do exactly as it says on the tin, (pardon the pun), and will black out unwanted light. This makes it a perfect choice for a bedroom or nursery or any room where you want to block out the sun. 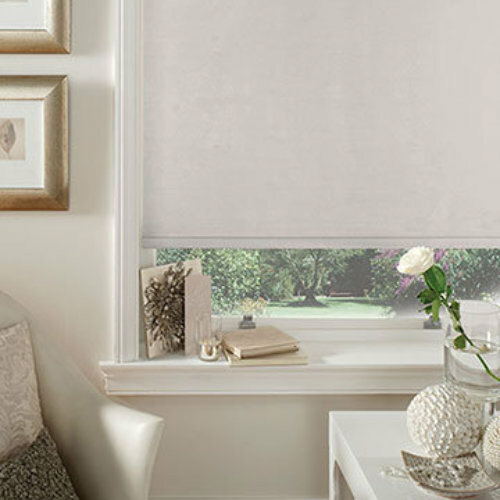 At Rossendale Blinds you can choose from a wide range of blackout materials and your blackout fabric can be made into a roller blind, roman blind or vertical blinds, the choice is up to you! Remember to ask us about our child safety cord controls which we will happily fit for FREE with any blind purchased (please note that some controls are not available for vertical blinds). We also stock these safety controls in our showroom for your existing blinds for only £1!